One of the most important things you can do as a parent or caregiver is to get regular medical care for your child. At Novant Health Today's Pediatrics, most patient visits are covered by Medicaid and private insurance. If you were on Medicaid at the time of your baby's birth, your baby will receive Medicaid coverage up to his or her first birthday, even if your own coverage changes. Do not let your ability to pay stand in the way of getting medical care for your child. We are committed to working with you to make sure your child gets all recommended vaccinations, preventive care and treatment for illness. We also offer care plans for weight control in children, as well as diagnosis and treatment of attention-deficit/hyperactivity disorder, also known as ADHD. At Novant Health Today’s Pediatrics, you have a voice in evaluating the services we provide. Tell us how we are doing by filling out our patient satisfaction survey, available by computer or a mobile device through MyChart. For assistance, ask our staff for information about signing up for MyChart or accessing the questionnaire. 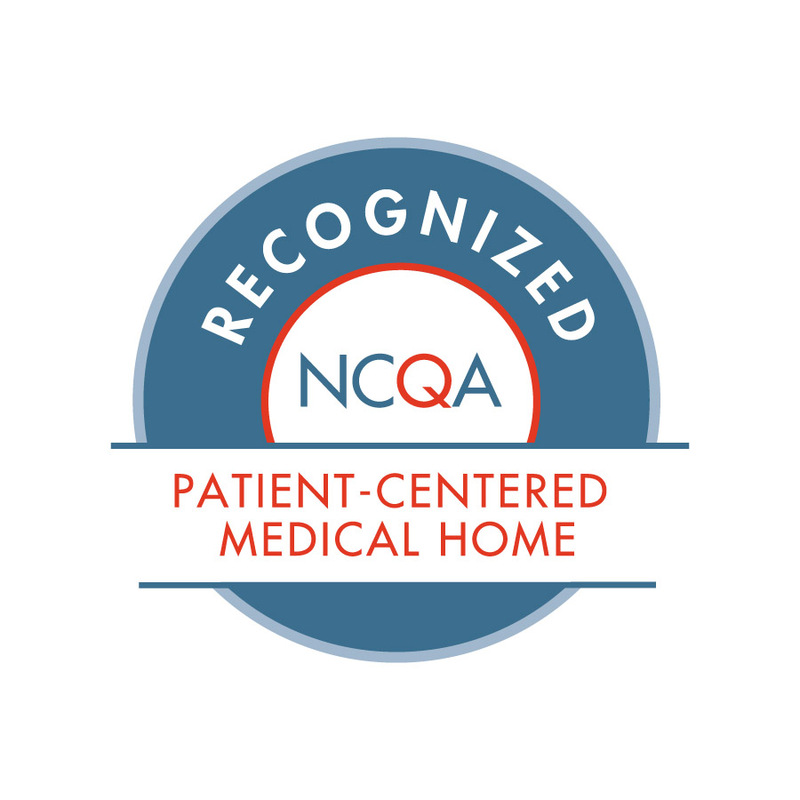 Novant Health Today's Pediatrics has earned recognition as a Patient-Centered Medical Home* from the National Committee for Quality Assurance (NCQA). A Patient-Centered Medical Home seeks to strengthen the physician and patient relationship. The recognition demonstrates that each patient has a physician-led care team working to ensure that a patient’s healthcare needs are met.